Forward-looking: Samsung is developing a new in-house GPU and has hired a former Nvidia veteran to head the project. According to a new report, the Korean giant is likely to reveal the SGPU no later than this time next year. The chip is said to feature a “novel architecture" that would give it a wide number of applications, allowing it to be used in devices ranging from smartphones to supercomputers. Jon Peddie, principal of Jon Peddie Research, noted that it would be the first new GPU design in a decade. According to Graphic Speak, the SGPU is reported to enable “very high resolution dynamic display capability,” low-power VR systems, and a new level of performance per watt. The results are achieved thanks to its SIMD architecture bundling multiple instructions into a group that can be executed in a single cycle, avoiding the use of Very Long Instruction Word (VLIW) techniques. The SGPU is expected to debut in a Samsung Exynos SoC, though we still don’t know if Samsung will keep the design in-house for its own brands or license it to other companies. Samsung hasn’t confirmed the report, but it never denied the chip's existence, either. Last year, the company hired Dr. Chien-Ping Lu, a veteran of the GPU industry who worked on Nvidia’s nForce chipset, to lead the SGPU team. 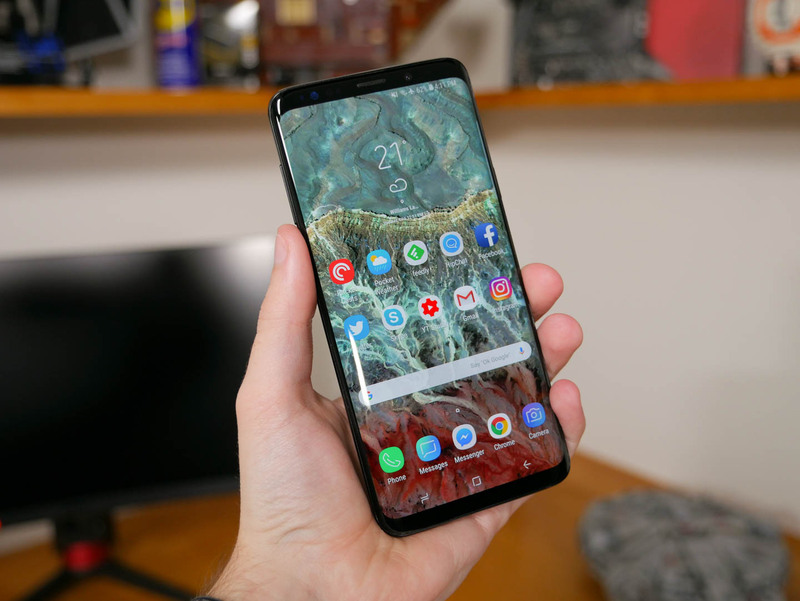 There have been suggestions that the GPU could become part of the Galaxy S10, but with the handset not that far away, it's more likely to debut in another Samsung device. Assuming the report is accurate, the SGPU could shake up the market and give the likes of Apple and Qualcomm something to worry about.